Need proof of insurance before you can operate? Easy. Simply apply online, get a quote and we'll deliver your Certificate of Insurance (COI) to your inbox right after purchase. All it takes is 3 easy steps to get insured. Sign up, get a quote, and pay for the insurance. You can even do it on your smartphone. Our application is integrated with multiple insurance carriers. Take 5 minutes, and you'll have your choice from some of the best-rated insurance carriers in the country. Insurance can protect your dry cleaner and laundromat business from legitimate and frivolous claims the public can make against it. There are many unforeseen circumstances which could put you out of business that an insurance policy serves as a solid protection against. As a dry cleaner you are in charge of customers’ clothing and other materials during your service, and if anything were to destroy their things you would be responsible. In the event of a total loss of your shop or assets, there is the potential for huge financial risk, and our coverage can keep you going. You should also consider insurance against employee injury or disgruntlement. Business Owners Policy (BOP) combines the coverage of General Liability and Commercial Property insurance. This laundromat insurance is perfect for small and mid-sized businesses that generally face the same degree of risk. This is more cost-effective than purchasing an insurance for each coverage. 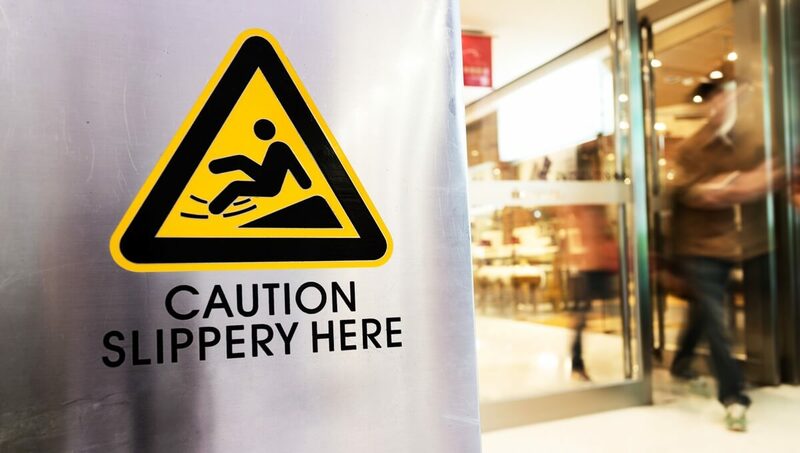 Your store should be free from hazards causing slip and fall claims and other common liability risks. A single lawsuit could leave your business in financial ruin. So make sure that your business has a safety net in place when lawsuits like these happen. General Liability insurance will make sure your business is protected from the common liability risks it will face. Workers' Compensation is a laundromat insurance that provides cash benefits and medical care for workers who become ill or injured as a direct result of their job. It is a state-mandated insurance and a "no-fault" type of insurance. This means that the employee will still receive the compensation even if it is theirs or the employer's fault. 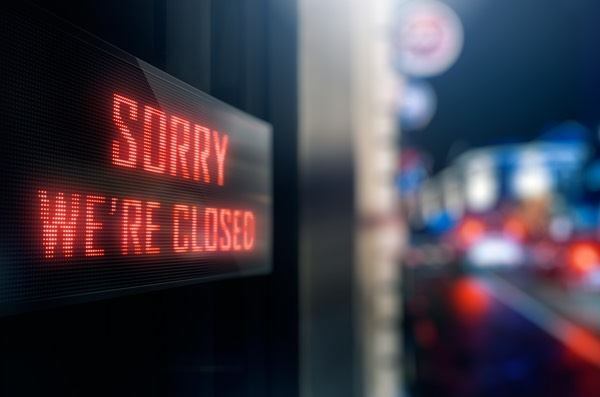 Business Interruption covers lost income when you must close your business for events beyond your control. For example, after a fire it takes time to rebuild and get back to business. This insurance covers profits lost, normal operating expenses like your employees' wages, the cost of moving to a temporary location and other instances that can be covered in this insurance policy. Professional Liability insurance is a type of dry cleaners insurance that protects your business from claims that your service has caused harm to your client due to the mistakes on your part, or failure to perform the service to your client's expectations. The insurance covers defense costs in a civil lawsuit and the certain damages awarded like medical and legal expenses. As dry cleaners, your washing machines are the core of your business and broken machines are financially devastating. Your Property Insurance won't cover it, but Equipment Breakdown insurance will. 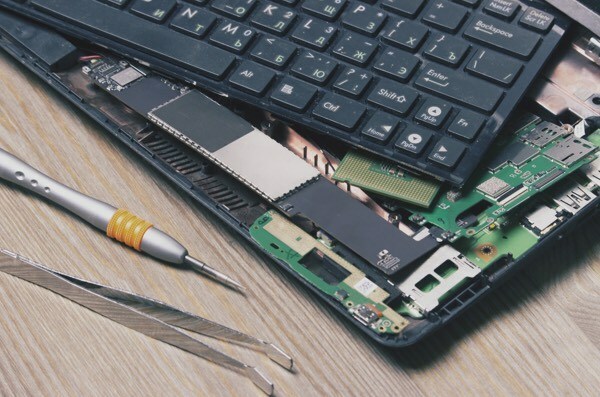 The insurance will not only cover the breakdown of the service equipment, but also electronic devices that your client uses during the event of the breakdown. What risks could Dry Cleaners & Laundromat Services face? General Liability risks of third-party claims of bodily injury and property damage remain some of the most common issues a dry cleaning and laundry business face. In addition, your employees could get sick from the chemicals they may be exposed to. 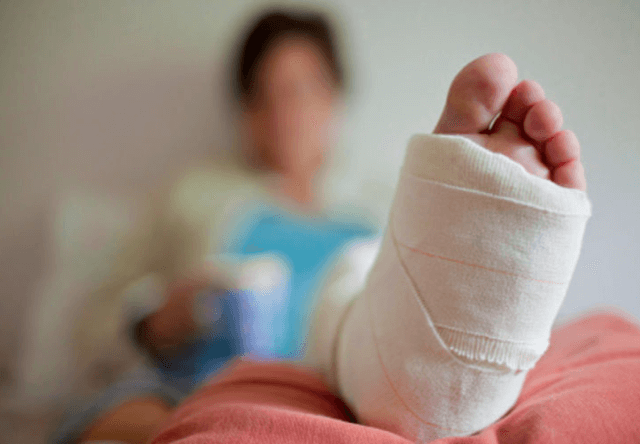 Workers could face repetitive motion injuries. Many of the chemicals present at dry cleaners have the potential to ignite a fire and cause substantial loss. By getting the right insurance coverage, you'll be able to mitigate these risks. What is Bailee's Coverage for Dry Cleaners and Full-Service Laundromats? Bailee's Coverage is an add-on to basic laundromat insurance, namely Commercial Property insurance. It covers non-owned property stored in your shop or that is in your possession. This coverage will pay for the damage and minimize the financial risk your dry cleaning business could face when the property damaged is under your control. 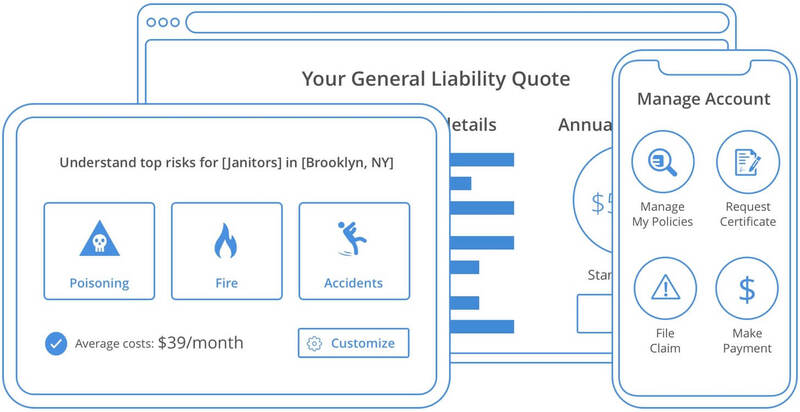 How much does Dry Cleaner & Laundromat Insurance cost? 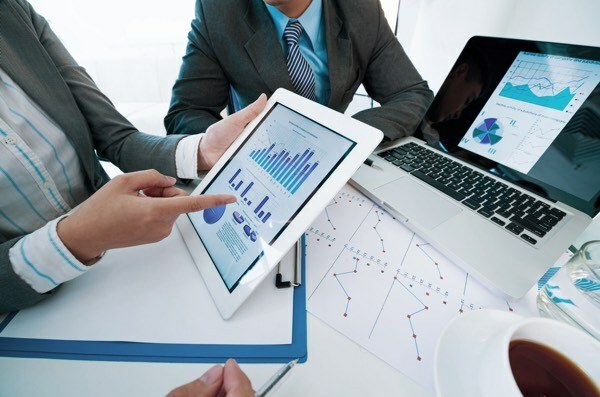 The cost of insurance depends on the size and location of your business, among other rating factors. Often basic general liability is $500-$1,000 per year and adding property insurance will just about double it. For a full insurance program including Workers Compensation, Commercial Auto, and Bailee's coverage, the cost reach upwards of $5,000 per year. Of course, this cost is always markedly lower than the cost to handle a property loss or lawsuit without insurance. Do I need Workers Compensation as a Dry Cleaner? 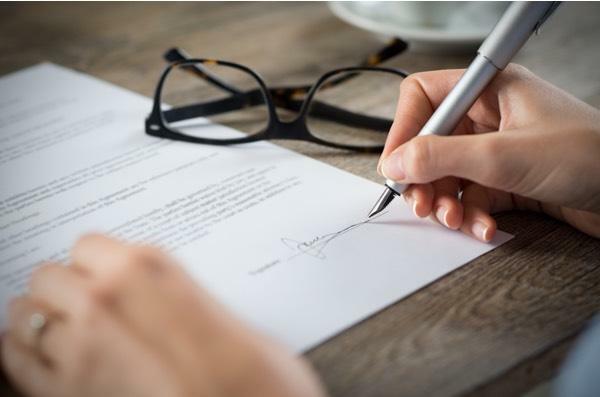 In most states, it is mandatory once you hire full-time employees. Also consider the level of risk that a dry cleaning business faces, making it important that your business has a safety net against workers getting sick or injured on the job. Without Workers Compensation, those employees can sue you and your business for lost wages and additional costs associated with a workplace injury.